Growing up, it has always been difficult from me to trust people. I have been hurt many times by people I thought I could trust. Yet I believe that there are more good people than bad out there. When I wrote this chapter I did not know whom to trust. I had been hurt by someone whom I trusted and cared for. I was confused and thoughts that I was the only person who felt the sting of a love lost. But the one thing I discovered was I have cultivated a wonderful circle of friends and family. They supported me in my time of despair and they rallied around me to quench the embers of doubt I was feeling from my break up. This chapter is the result of cultivating friendships and surrounding myself with people whom I trust and in return trust me. Familiar habits, routes and relationships with people became the foundation for me to rebuild my trust in people and my life. 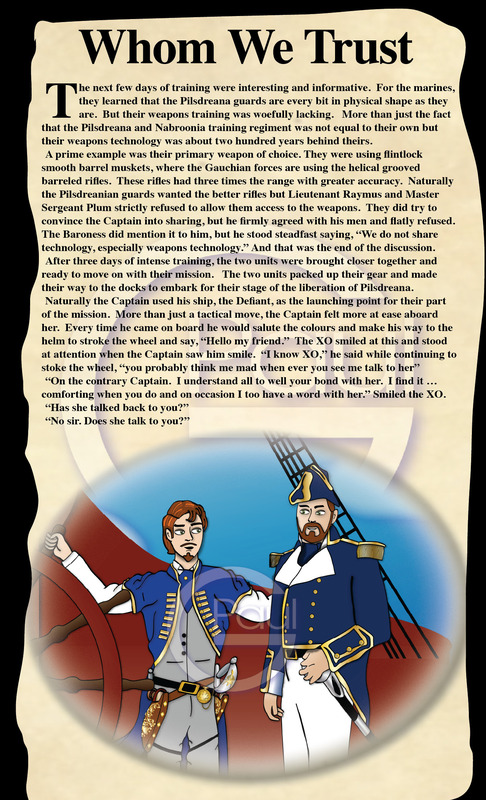 In this chapter the Captain embarks on his plans to free Pilsdreana from a tyrant. His training over and new friendships built, he looks to familiar surroundings to help in the next task that awaits him. There are some small tests of loyalty. Whom does he stand loyal with? 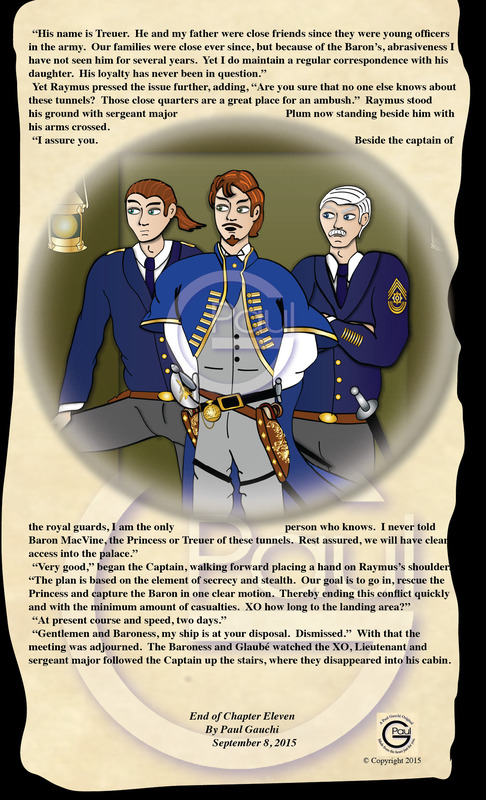 Does he trust the Baroness and the Royal Guards or his own people? Does he sacrifice his people’s interest, for the chance to rekindle the spark with and old love? Or does he stay true to himself. 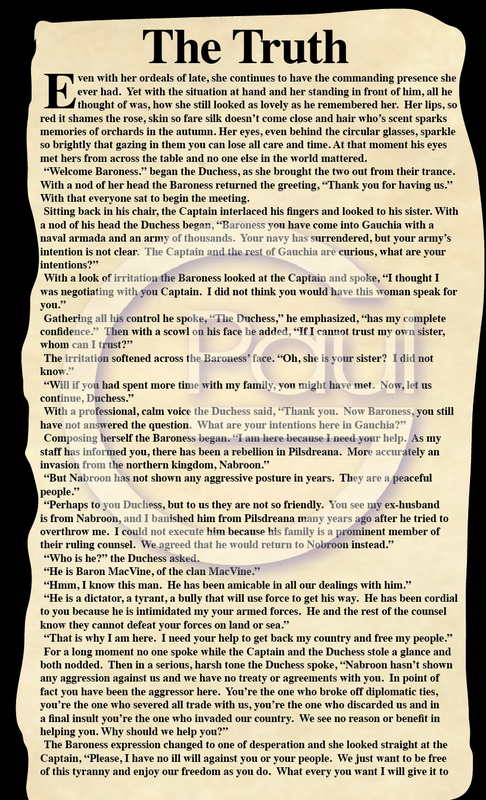 If you would like to read the previous chapters, below is a link to the chapter list for The Captain and the Baroness. 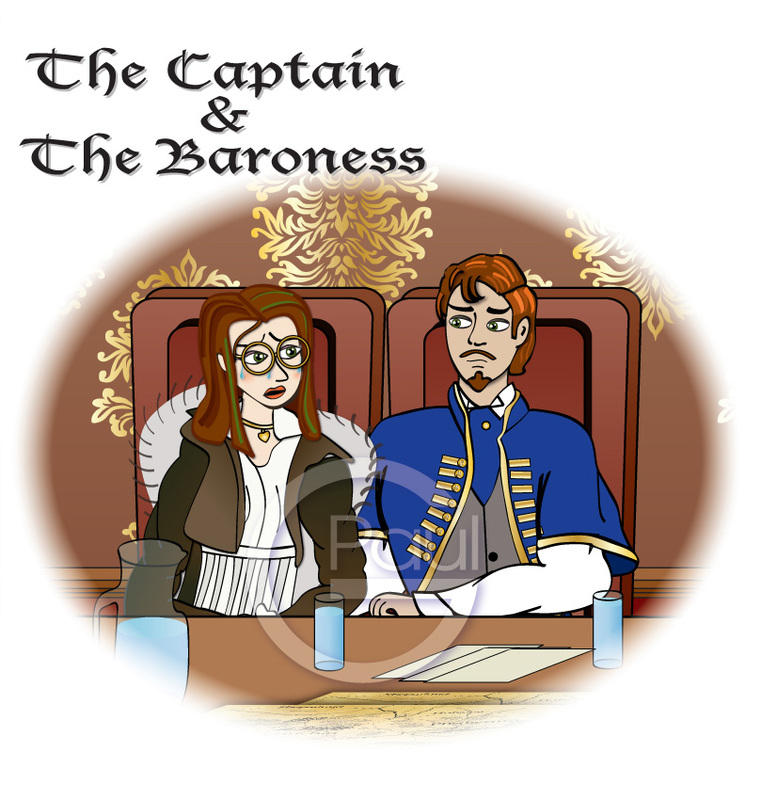 I hope you enjoy the latest chapter of The Captain and The Baroness: Whom We Trust. 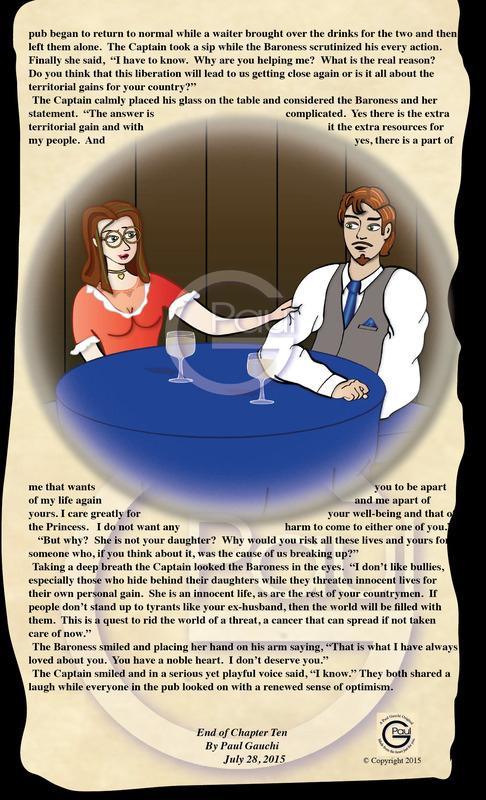 For many of you out there, the story of The Captain and The Baroness is not familiar to you. 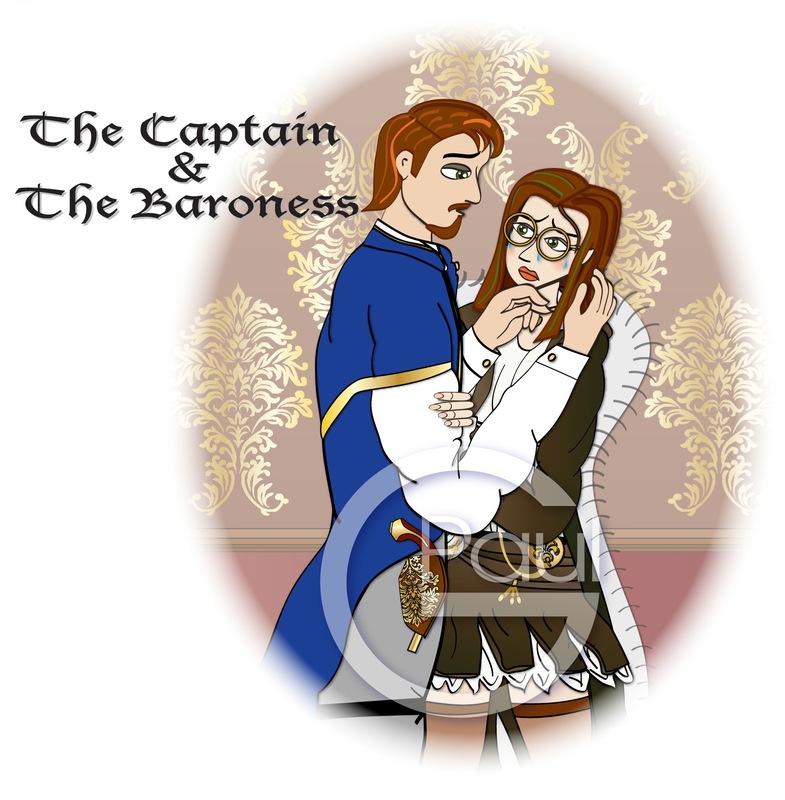 To be honest, it has been a year since I posted a chapter from the story of The Captain and The Baroness. For obvious reasons it took a back seat as I focused on my studies at teachers college. So it has remained on the shelf since them. But once I finished I still had chapters written and a story to finish so I decided to return to it and continue the story. For those of you who do not know, this story started as a gift to a special person on her birthday. When we first went out and I got to know her and she so inspired me that I came up with an image of a character she could portray in a story or comic. I began sketching and soon came up with a character. 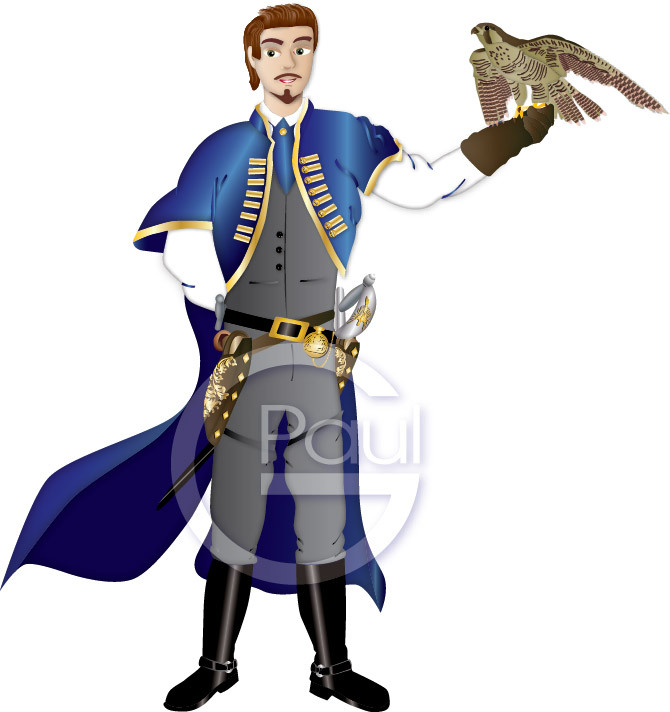 The Baroness, a Victorian style Steampunk knight/teacher, with a Hammer of Justice. She was my muse and I did not stop with the drawing. 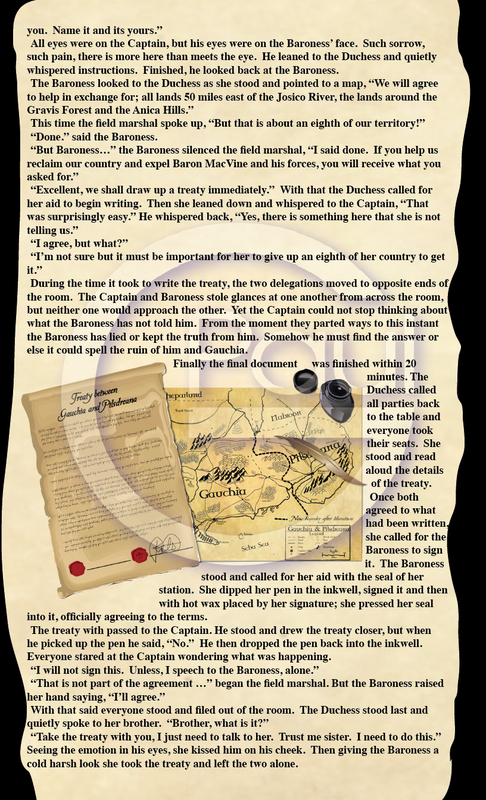 I wrote a story around the Baroness meeting a Captain (I have always seen myself as a pirate at heart, with a conscience) and thus The Captain and The Baroness: True Peace came into being. She loved it and that was to be all of it. Unfortunately we broke up and I found that the best way to help me get over the breakup was to indulge my artistic talents. 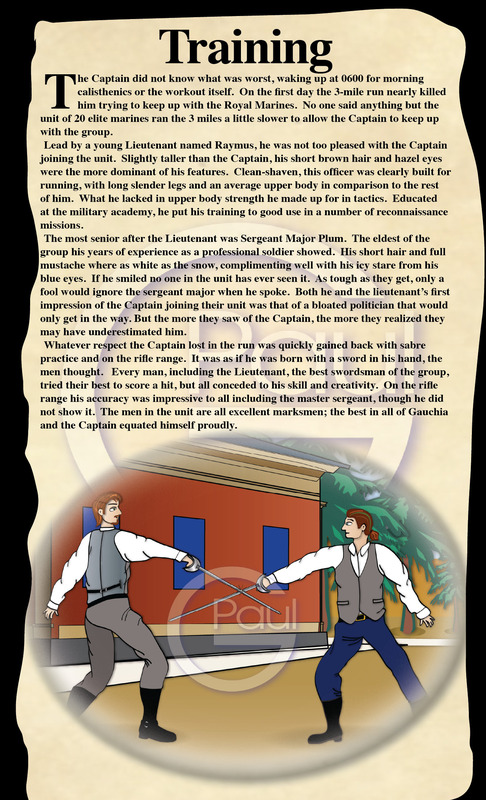 Therefore, I decided to continue writing the story using the original as the first chapter. 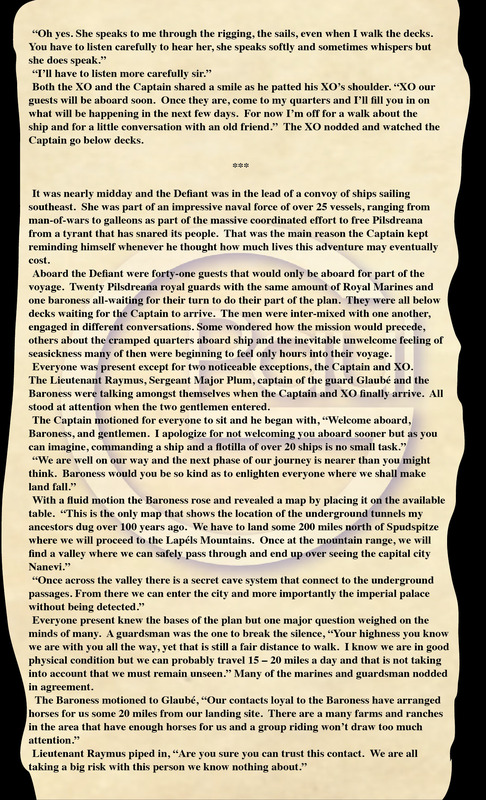 I wrote and wrote that in the end I had so much material that I could not place it all into one document or post; therefore I divided it into chapters. 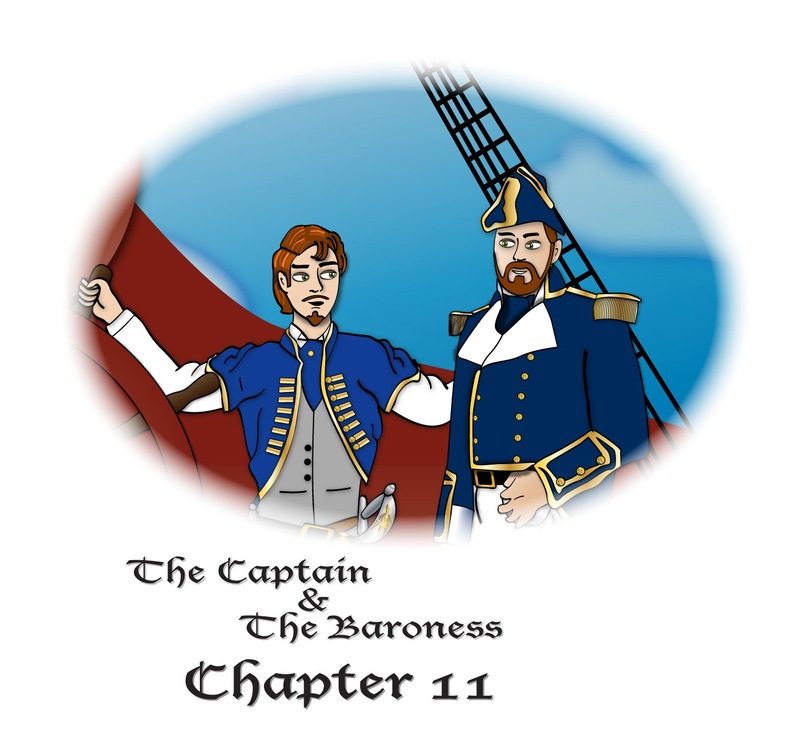 You can see chapters 1 – 9 in the story section of my blog; The Captain and The Baroness. Each chapter was a way of me reflecting on how I felt after the breakup or something in my life at the time. The characters became extensions of what I was feeling and what I was doing to cope with the situations in my life. 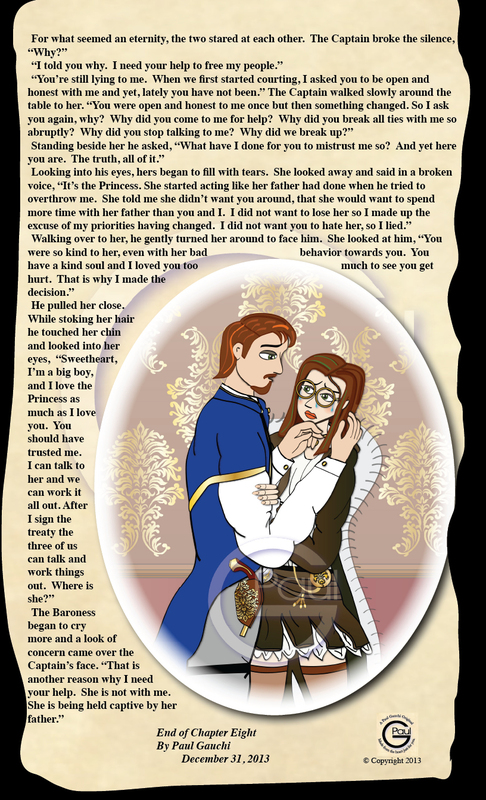 In the end it became very therapeutic and I truly enjoyed writing and illustrating the story. 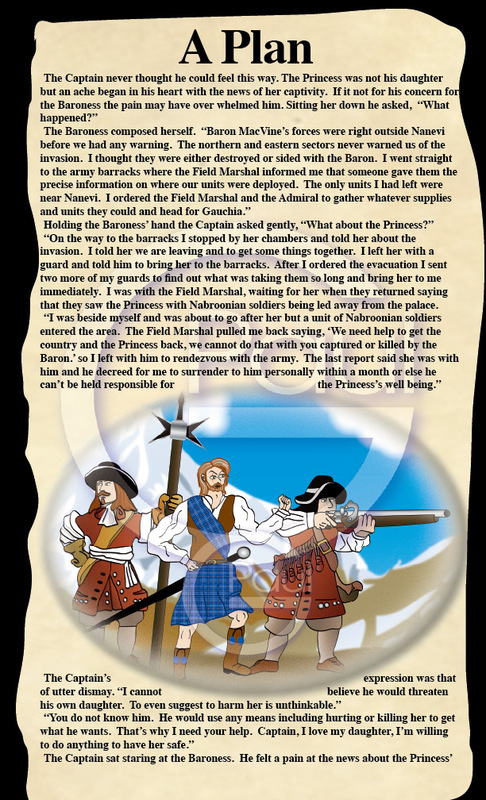 Yet it takes time, from writing to reading then rewriting, not to mention the illustrations I created, so it has been a long process, but an enjoyable one. 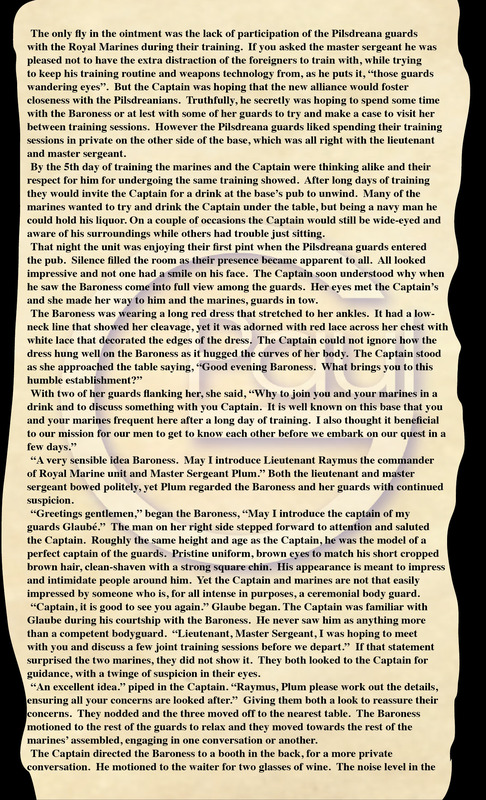 For previous chapters you can click on the Stories tab and go to The Captain and The Baroness tab. 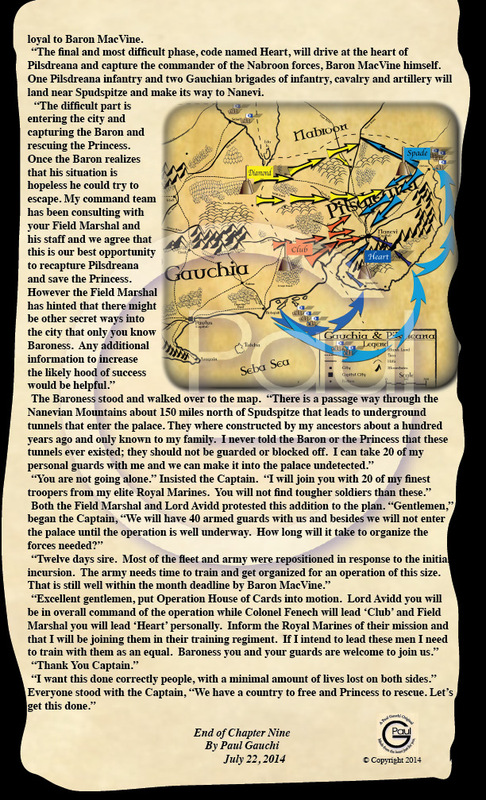 You will see the first seven chapters waiting for your enjoyment. 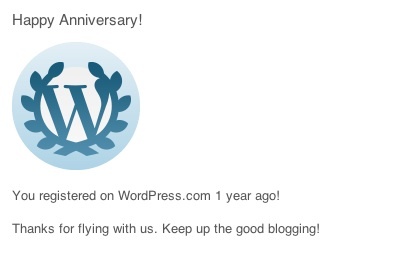 It has been one year since I started my blog and much has changed since that wide-eyed moment. At that time many people have said that I have inspired them with what I have done. Either through my artistic pursuits; such as drawing, painting, writing and music, or through my teaching of the children. The truth is that these people inspire me to create and teach. Whether it is creating a cartoon caricature, a poem or a story, or even teaching children about dinosaurs or baseball. These people have so touched my life that I had to express it. I started this blog at a very disheartening time in my life. I was and still taking night courses to upgrade my ECE degree, at the same time I was concerned about losing my job and I was looking for a new one. Add to this my family was having difficulty with a member undergoing surgery and to top it all off, I had just broken up with a special lady that I had cared for deeply. All in all, I am amazed I served the emotional roller-coaster ride. I discovered that when I inspire others, they in turn inspire me. This wonderful realization is the inspiration in creating this blog. Today I have over 100 posts under my belt and there are many more topics to pursue. My comics are a joy to create, as is my work with the children. 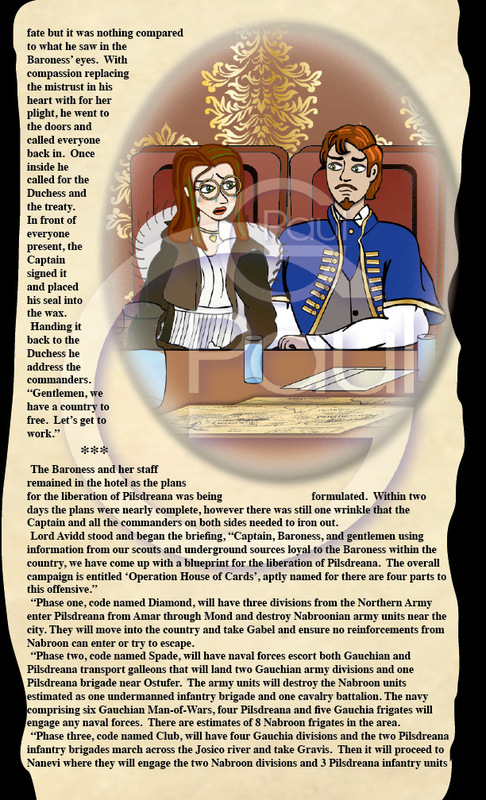 The Captain and the Baroness story has a few more chapters to be released, as well as some inspired art from my interactions with amazing people. So, to everyone who has followed my blog and liked my posts, I have to say a warm-hearted Thank You. You are the reason I write and share my inspirations. And thank you also for being there because I know that you reading my posts helped me through some difficult times, and for that I am eternally grateful. See you in the Blog-o-sphere. 1 Year Anniversary. It’s fun to blog.